There are plenty of vehicles here in our new Forester, Outback, Crosstrek, Ascent or Impreza lineup that grab your attention. When you're drawn in, you can see all the details, features, technology and innovation onboard, and get a full hands-on experience in the form of a test drive. Here at Douglass Subaru, we will give you all the details, to make sure you know every bit about the vehicles you're interested in. We let you take your time to discover each one, and when you find that right fit, you'll know, and we can get the wheels in motion to have you taking it home in no time. 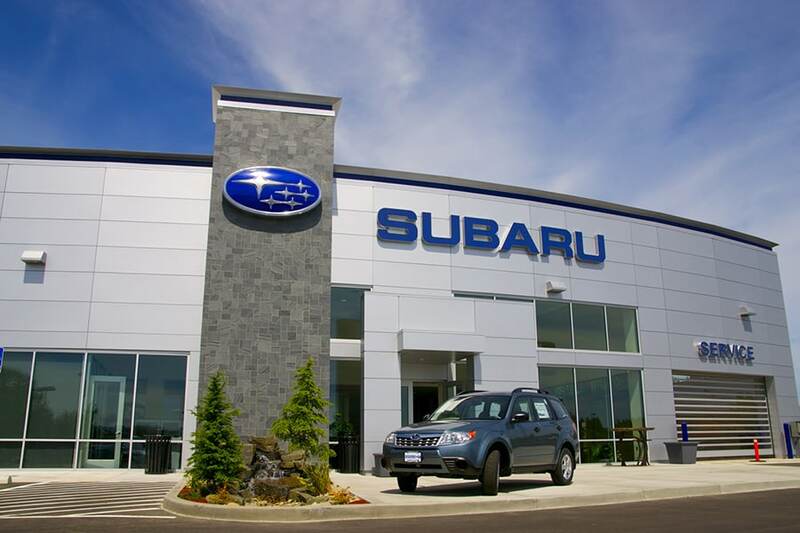 Beyond simply selling new cars, our dealership is also known for giving Subaru models a second chance on the road by carrying an excellent selection of used cars as well. Each vehicle we receive from a previous owner is thoroughly inspected to make sure it's fit to be driven in Waco and the surrounding Hewitt, Lorena and Woodway TX areas, meaning you can count on a reliable vehicle when you shop at Douglass Subaru. Once you find the perfect vehicle, you will likely need a low interest finance rate to drive it home with complete confidence. Fortunately, the team at Douglass Subaru is here to help. Our financing team is knowledgeable of the automotive loan and lease process and can help you find and secure a low interest rate on a new or pre-owned model. Douglass Subaru is also by your side whenever you need any car service and repair work done in Waco. Even if you haven't seen us before, we're proudly serving drivers in the Hewitt, Lorena and Woodway TX areas. What's more, our auto parts team would be happy to get you whatever you need to keep your Subaru vehicle on the road for many miles to come. As you can see, Douglass Subaru is committed to serving the automotive needs of Subaru drivers throughout Waco, Hewitt, Lorena and Woodway TX. If you're ready to put us to work, follow simple directions to our conveniently located showroom to get the ball rolling today. We look forward to serving you!